Facebook knows you too well. So do the third-party app developers and advertisers, constantly tracking your behavior on the social network. Let’s agree on one thing – when it comes to safeguarding the personal information of its users, Facebook is one big failure. In case you missed the recent Cambridge Analytica scandal, here’s a short recap: Four years ago the UK-based company collected personal data of 50 million Facebook users to target them with ads for the Donald Trump campaign. Don’t be mistaken – it wasn’t a data breach. 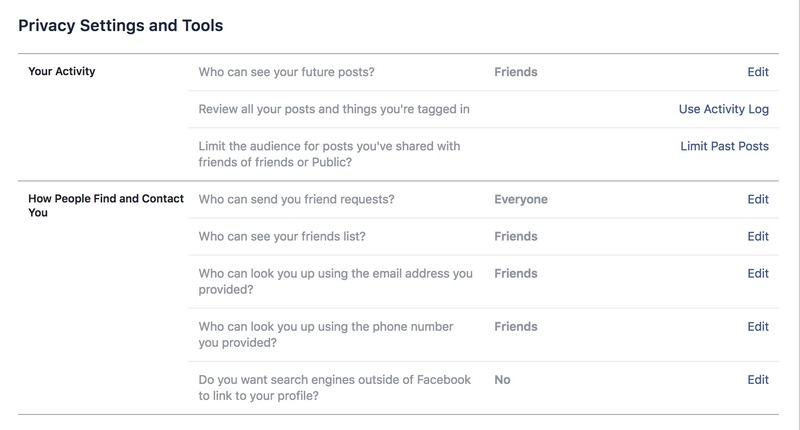 This massive data collection was only possible because Facebook’s terms of service and its previous API allowed third-party apps to collect extensive information not only on those who use these apps but on their Facebook friends as well. Of course, without their consent. It’s nice that Facebook apologized for giving away your private data to a random quiz app. It also said the company was taking steps to ensure this would never happen again. But can you trust the service after what has happened? 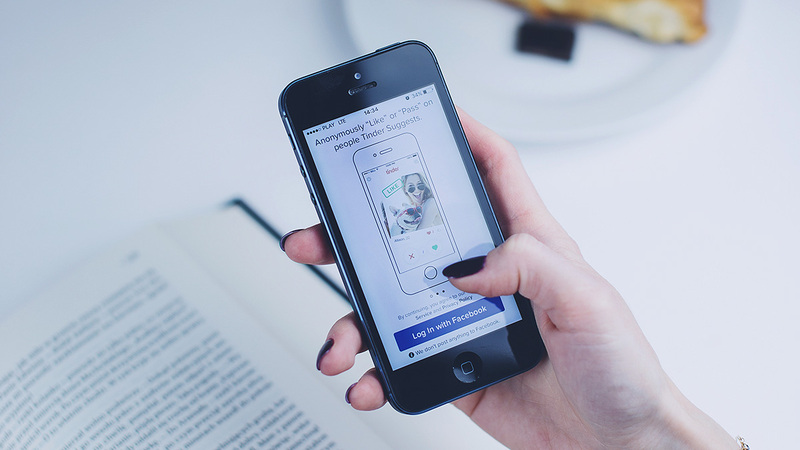 I’m not suggesting to ditch Facebook for good (but if you feel like it – here’s how). What you can do here is manage your privacy settings to stay as private as possible on the social network. In the wake of the recent events, Facebook announced it had made some changes giving its users more control over their data. Those include new limitations for third-party apps that want to get access to your Facebook account, as well as the shutdown of “Partner Categories” advertising section, which allowed advertisers to target Facebook users based on data collected by data brokers. Facebook also said it would restrict developers’ access to users’ profiles, allowing apps to see only users’ name, profile photo, and email address. In addition to this, you should also make a few clicks to ensure that your private details stay between you and Facebook. The “App Settings” page allows you to see all the apps that have access to your Facebook account. Yes, even those you deleted from your phone years ago. Here, you can also see what data you’ve already provided to the app, and also remove some of the info you no longer want to share. Facebook said it would restrict developers’ access to user profiles if they haven’t used the app in three months, but I suggest you go through the list and simply delete the apps that you don’t use anymore. To do this, open your Facebook account and go to the “Settings” menu, and then click “Apps.” Or jump to the “App Settings”page directly. 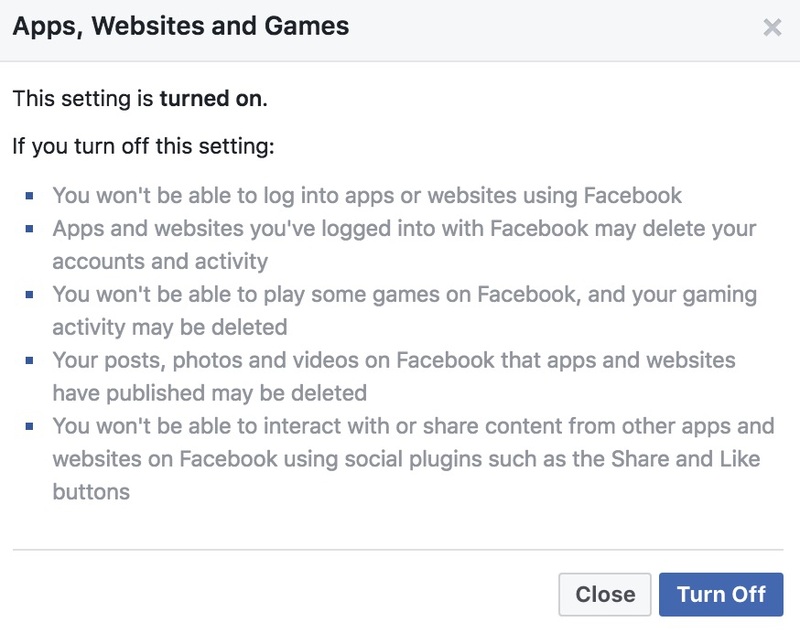 If you wish to prevent any of your data from being shared on Facebook’s API, turning off the platform is what you need to do. However, note that after you disable this setting, you won’t be able to log into other websites with your Facebook account. If you ask me, this is the right thing to do. Because who needs that feature anyway? To do this, stay on the “App Settings” page and click “Edit” under the “Apps, Websites and Games” section. -You won’t be able to log into apps and websites with your Facebook details. -Apps you’ve previously installed may delete your accounts and info (but only if they want to). -You won’t be able to play some games on Facebook. -Posts published by apps may be removed from your profile. -You won’t be able to share content with other apps using social plugins. Hit the “Turn Off” button if you agree to this. Yes, “preferences,” because no matter what you do, you can’t avoid Facebook ads completely. However, Facebook kindly allows you to see what data it uses to serve you ads, and make some changes so that it could serve you better. To learn how Facebook ads work and what options you have, visit the “Ad Preferences” section. Who can see your stuff? Don’t skip the “Privacy Settings and Tools” page. Make sure your profile information (including your friend list, phone number, photos, posts, etc.) is visible only to your friends. Here you can also choose to review the posts you are tagged in and remove tags from those you don’t feel comfortable with. If you care about your privacy, make sure you hide your profile from search engines. 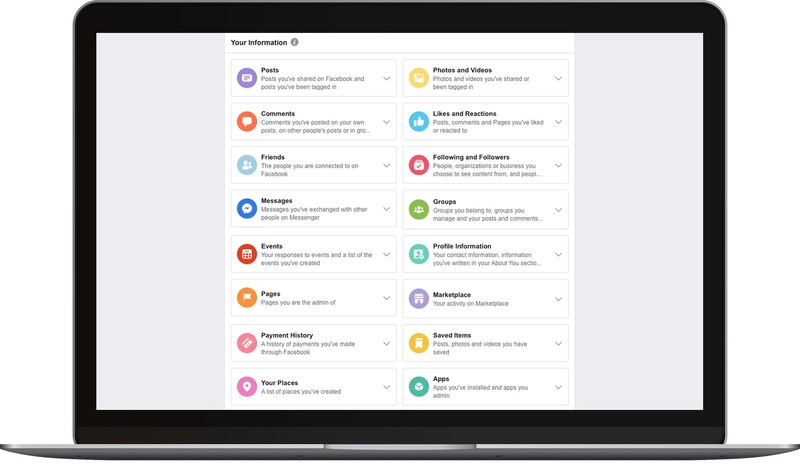 Facebook has also announced it’s rolling out a new security feature, called “Access Your Information,” over the next few weeks. The new setting will allow users access and manage their profile and timeline information, such as old posts, comments, likes, searches, etc. Facebook said it wants to give users more control over their privacy. Doesn’t sound bad to me. While you are still waiting for the new setting to appear on your Facebook screen, here’s a little sneak peak. For more tips on securing your social media profiles, read this blog post covering all major privacy concerns. And if you feel you can no longer trust Facebook, here’s how to delete your account.